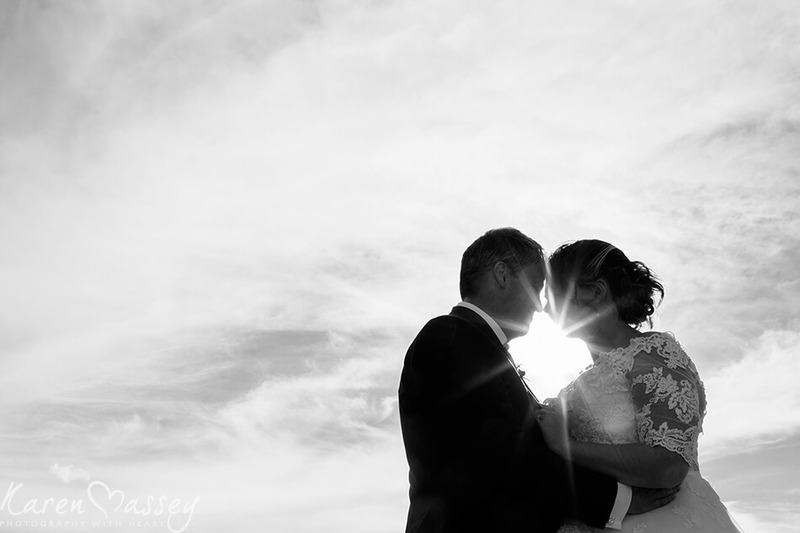 What a stunning day with Sian & Steve. 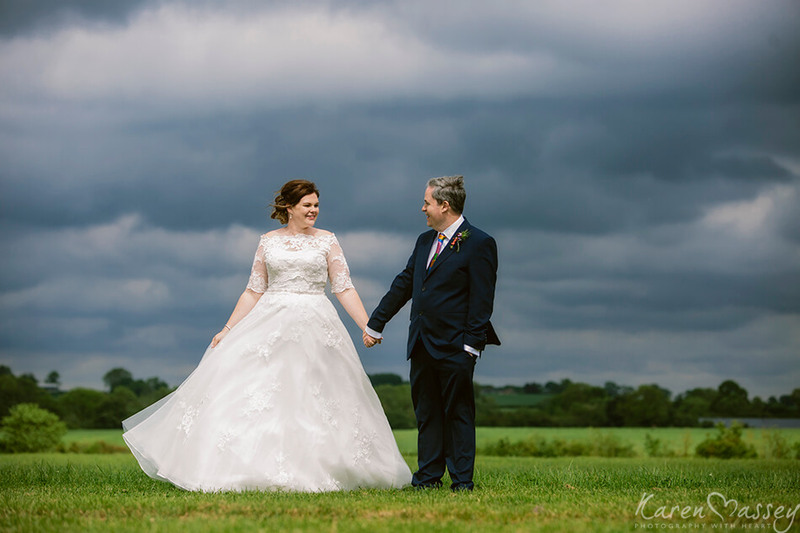 Everything was calm and in order when I arrived with Steve, the sun was shining, the birds were singing and Steve was full excitement for his big day, albeit I could see the nerves starting to set. 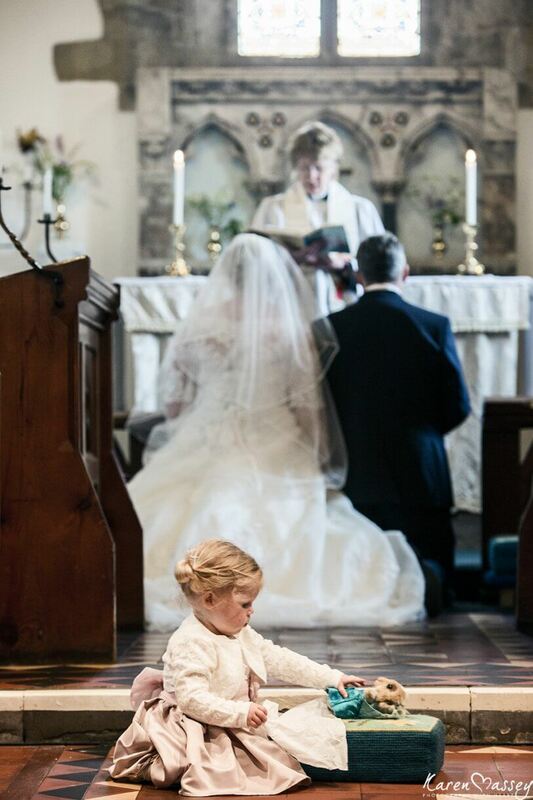 Sian was enjoying a lovely quiet morning too with everything in its place. 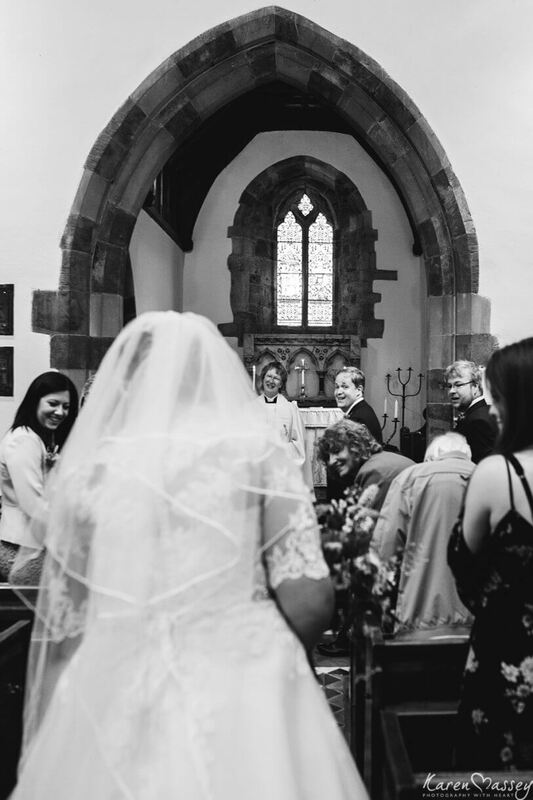 They had both spent months preparing all the finer details for their wedding day and couldn’t quite believe the day had arrived. 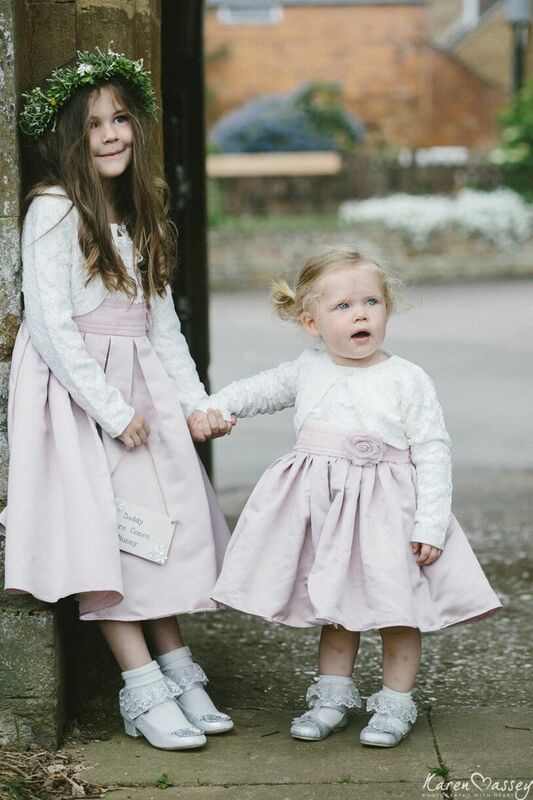 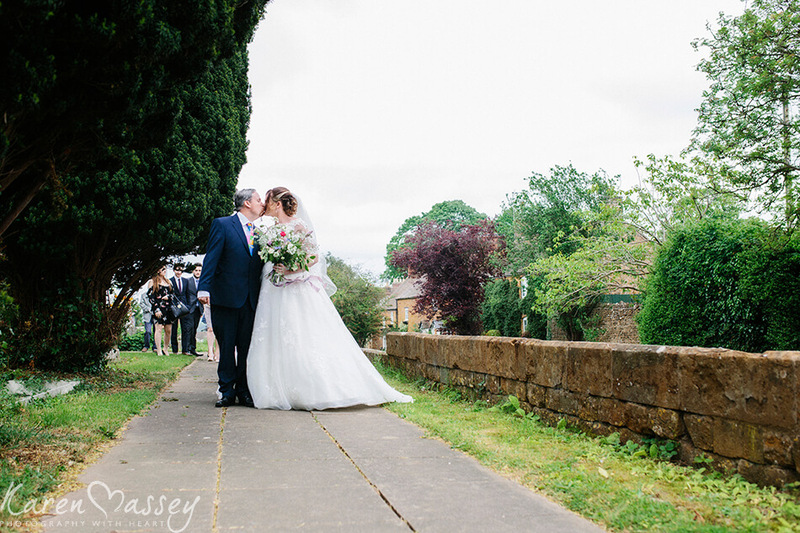 They married at All Saints Church in the peaceful village of Great Bourton, Banbury, where their two gorgeous daughters Iris & Ruby, were princesses for the day, walked Sian down the aisle. 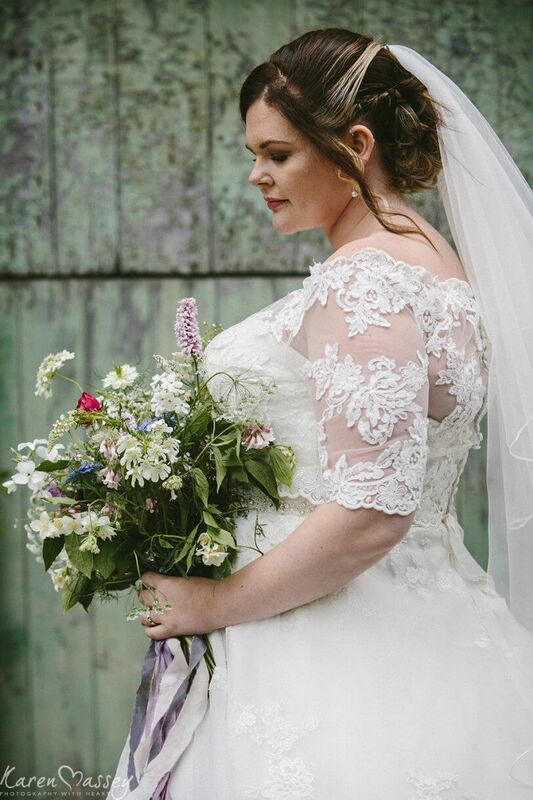 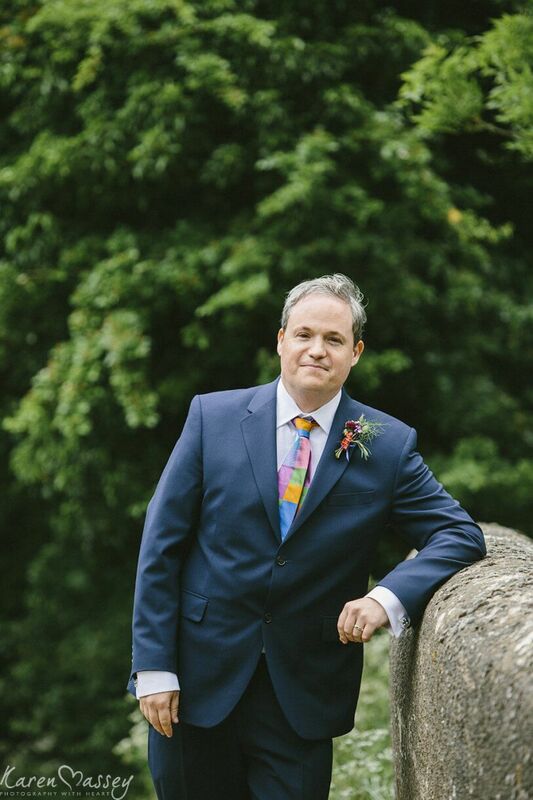 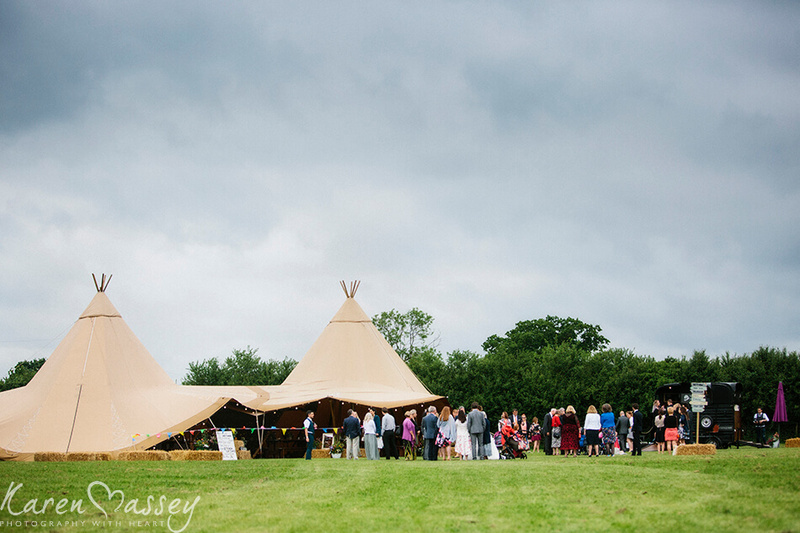 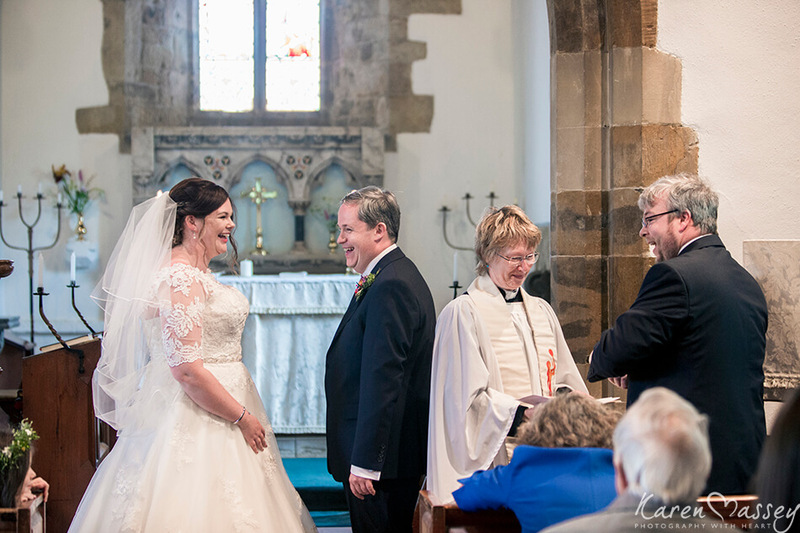 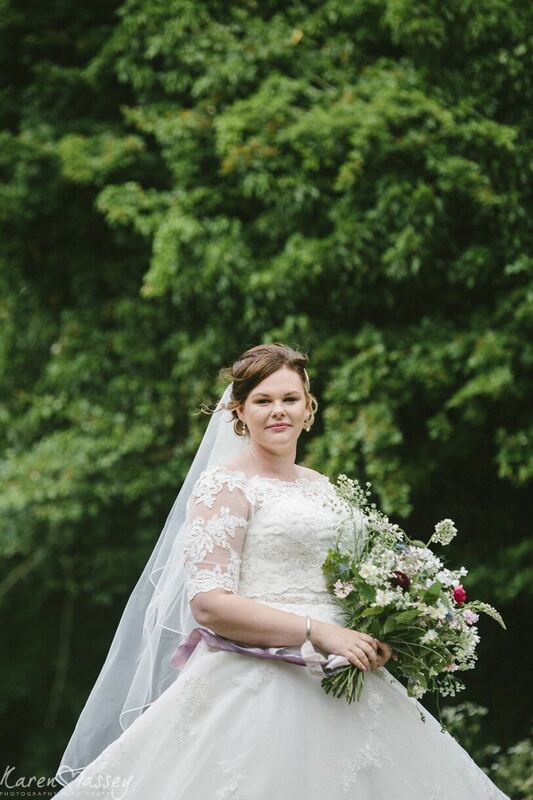 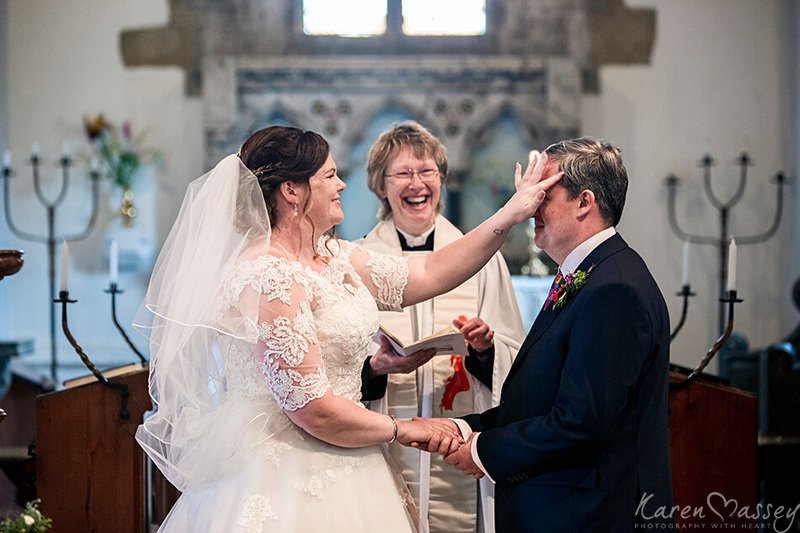 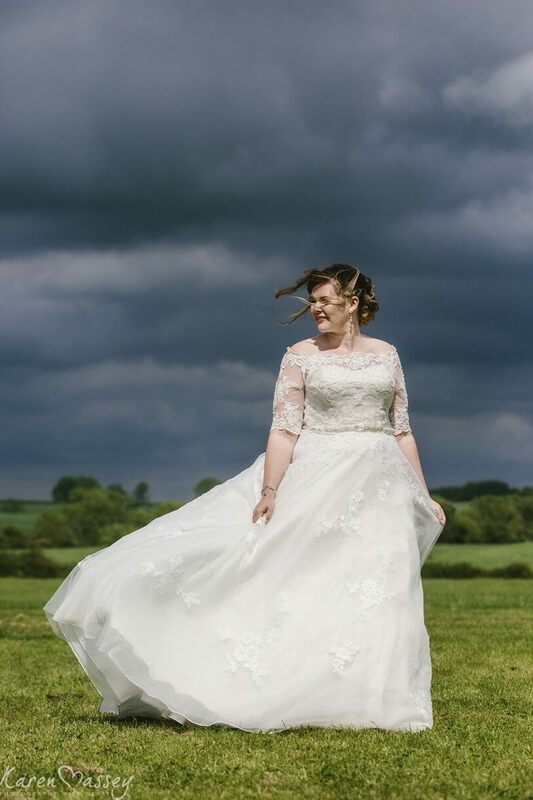 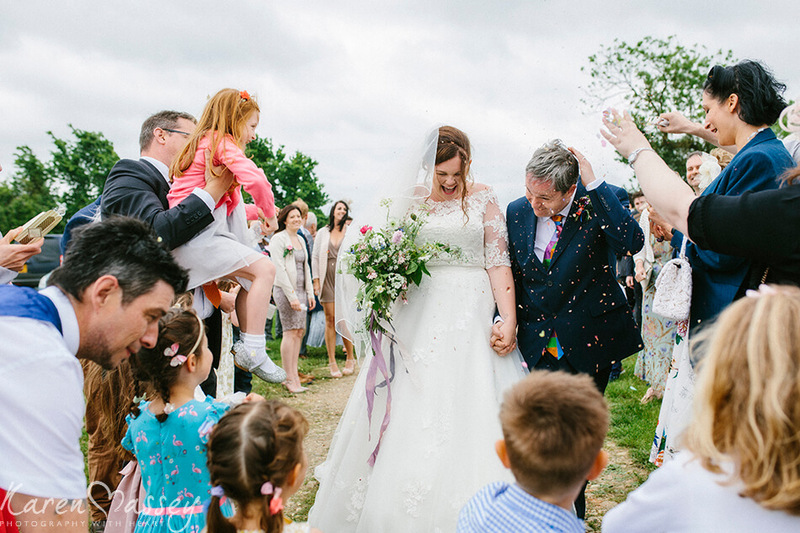 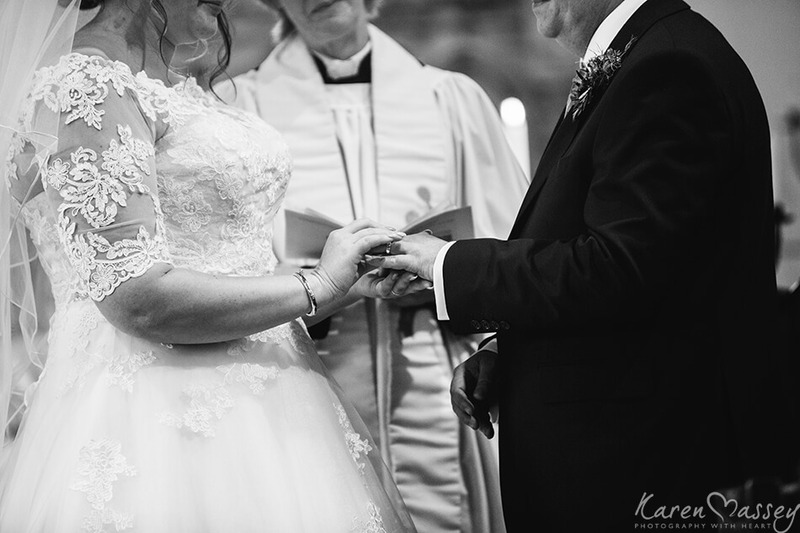 Celebrations with their family and friends took place in the perfect hidden away location in Northamptonshire in the stunning surroundings of Meadow Spires Farm.